You sure do. Let's send the similar enthusiastic vibes to our young monsters, the sunshine of our lives. That's the reaction you are going to get when this costume is donned. Where's the legs? Where's the face? Everyone will keep wondering the same. 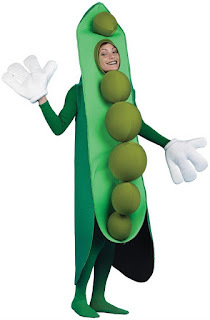 Who wouldn't want to eat the peas? Who would have thought that peas could be such cute looking? 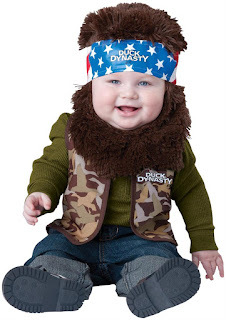 It's never too early to inculcate in young ones redneck family values! This great costume will make them look like authentic little Dynasty ducklings! 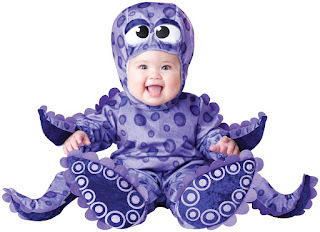 Costume includes: Purple lined zippered jumpsuit with leg snaps for easy diaper change, hood, plus slip-on booties with skid resistant bottoms. Keeping the best for the last. 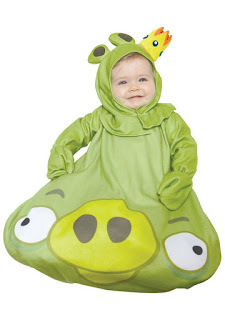 For your littlest King Pig! 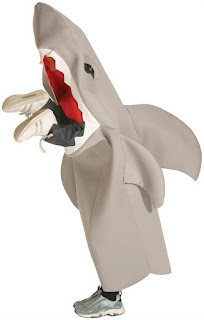 Costume includes printed fleece bunting with velcro closure along the bottom for easy changing. Also includes character hood with velcro closure. Dress up your little one and let the games begin! !